WTTV -- Heads up, Netflix users. According to FireEye Labs, some Netflix customers are receiving emails asking them to "update" their account information. 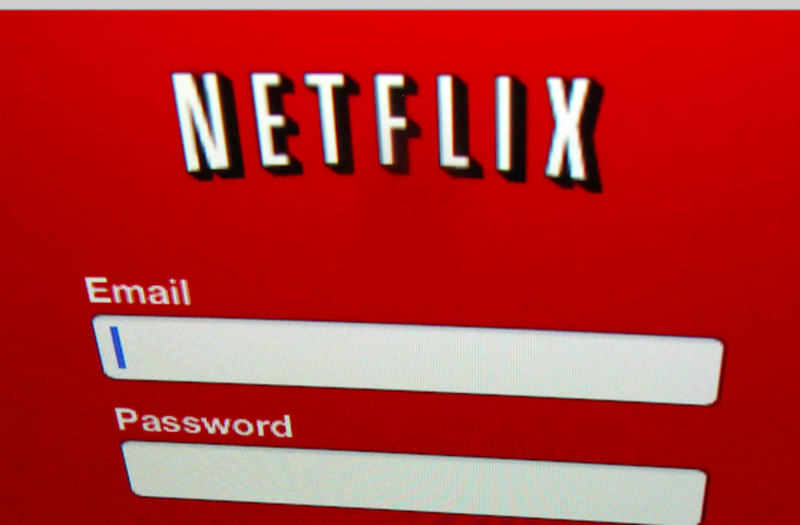 A link redirects customers to a page that looks like an official Netflix login page.